The Farm at Mortgage Lakes is a newer subdivision in Pooler Georgia north of downtown off Jimmy Deloach Pkwy. Built by D.R. Horton, these homes are nestled against a 65 acre lake on the north side of the community complete with swimming, pools, playgrounds, boat docks, clubhouse and fitness center. If you’ve been looking for affordable new homes in a gated community close to downtown Pooler and Savannah, this may be it. A great location, quiet and reserved, and you have your own lake! Residents are close to schools, shopping, the Hunter Army Airfield, Fort Stewart, Tybee Beach and more, yet in their own quiet and secluded location. The Farm at Mortgage Lakes offers three swimming pools including a children’s splash pool and zero entry wading pool as well as the traditional swimming pool, all overlooking the beautiful lake. Residents can fish, boat, swim or compete in one of the community’s triathlons each year. The neighborhood also boasts a fitness center with state of the art equipment, fenced playground and community clubhouse with media room and plenty of space, perfect for parties and social events. The quiet streets offer sidewalks for a pedestrian-friendly environment and there are the occasional picnic tables and benches scattered throughout the neighborhood. The gate is open during the day but closes every night to everyone that is not a homeowner. There are numerous layouts and floor plans from which to choose, all starting in the low $100s. Properties reach as high as $330K. Homes have 3 and 4 bedroom layouts from 1,500 square feet to 2,500 square feet in size. The Farm is in the Godley Station K-8 School District and utilizes the new Hampstead High School. These schools receive a 7-9 rating with GreatSchools.org by parents, students and teachers. The beauty of this place is really the location and amenities right next to a usable lake, private swimming with clubhouse perks and amazingly affordable homes. Call me today for a personalized list of all homes for sale at the Farm at Morgan Lakes. If you’re looking for something fun to do this New Year’s Eve and New Year’s Day in Savannah Georgia there are plenty of activities and events planned for this festive occasion. There’s no better tradition than the beautiful Savannah Riverboat Cruises for New Year’s Eve. Their Dinner Cruise begins at 6:00 PM and ends at 9:00 PM. For about $60 per adult and $32 per child, this relaxing adventure is perfect to get you in the mood for the New Year. The Riverboat also offers a Party Cruise just for adults boarding at 9:00 PM, Cruising from 10:00-12:30 AM, for $59.95. This includes a 2 1/2 hour cruise with hors d’oeuvres, party favors, cash bar, and a champagne toast at midnight; it is unique. However, if you’re looking for a New Year’s Eve Gala, this event boards at 7:30 PM and cruises from 8:30 PM all the way until 12:30 AM, You can cruise in style for this one-of-a-kind dinner party and cruise event. With four hours of hors d’oeuvres, a surf and turf buffet, house wine or champagne, dancing, live entertainment and cash bar, the fun and dining pleasure is very timely; fare is $169.95 per adult or child. Savannah Riverboat Cruises are certainly something you won’t want to miss. Up the Cup is also a Savannah tradition happening at the Rousakis Riverfront Plaza. Join us on historic River Street to celebrate the end of the year with the second annual Up the Cup Countdown sponsored by Wet Willies of Savannah. Enjoy live music, our nontraditional “the ball drop” and raise your 6 foot to-go cups to ring in the New Year. This is going to be a fun event. Outdoor City Market is hosting a street party from 9:00 PM until 1:00 AM. This free event is open to the public with fireworks taking place at 11:00 PM at the Tybee Pier. There will be live music, partying, dancing and more. If you want to start early make reservations at one of the fabulous restaurants surrounding the City Market and then join us outside for this fun and free event. Most of downtown Savannah’s restaurants and bars will be hosting their own events, including New Year’s Day Brunches. Downtown hotels and resorts will also have special events; if you’re staying downtown, check with the front desk on events and parties in or near your hotel. I hope the 2014 has been very profitable for you and were looking forward to 2015. 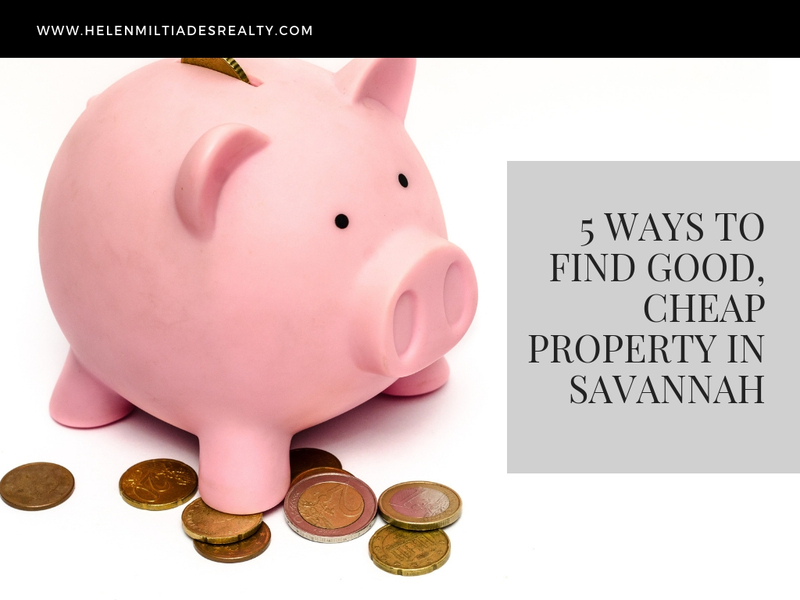 If this next year seems like the right time to buy or sell property anywhere around Savannah or Pooler, I urge you to check with us first for expert care, professional service, and a knowledgeable real estate agent. Happy New Year’s!